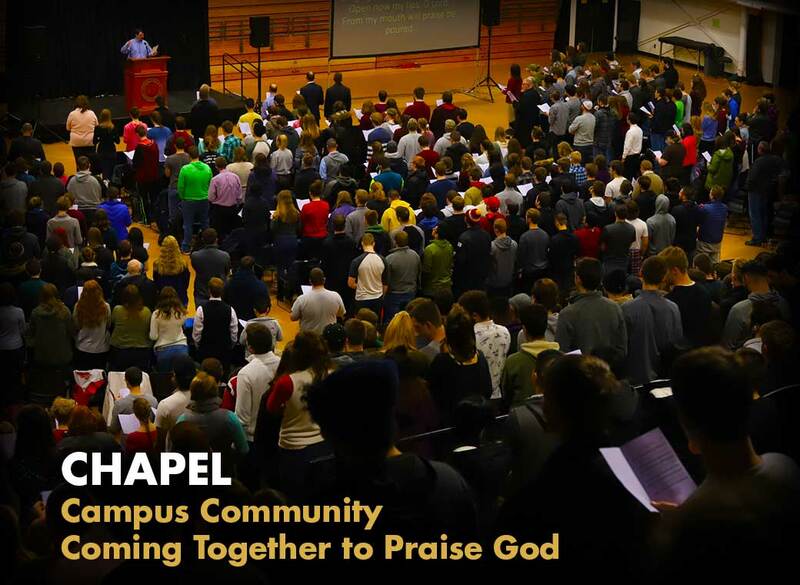 The Geneva College community will join together on Friday, August 31 at 10:10 a.m. in Metheny Fieldhouse to mark the beginning of the Fall 2018 semester with the traditional Academic Convocation Ceremony. 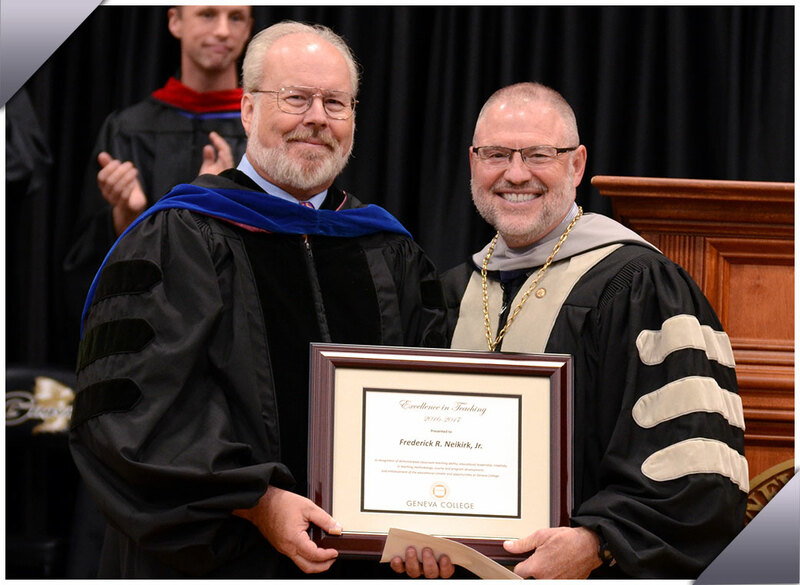 Convocation will be livestreamed at Geneva.edu/live. 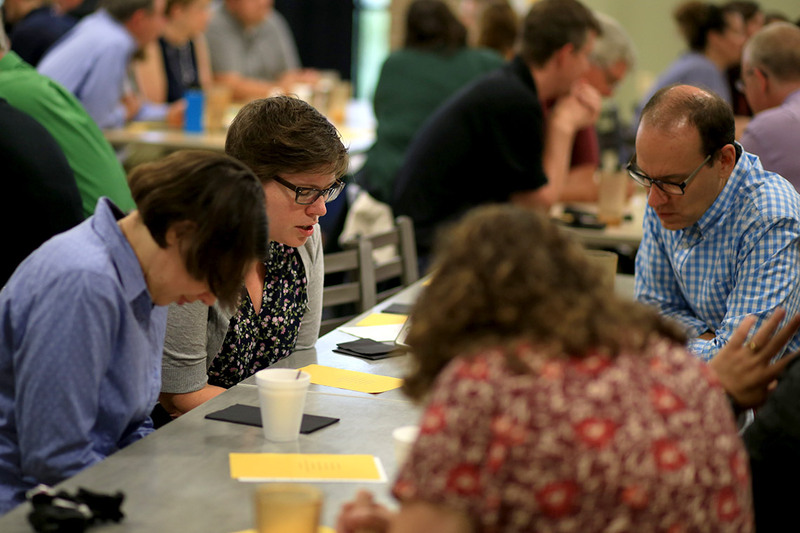 Geneva College employees joined together at the annual prayer breakfast on Tuesday, August 21, to pray for God’s blessings on the college, its programs and departments, its leadership, faculty and staff, its neighbors, and especially for its new and returning students. 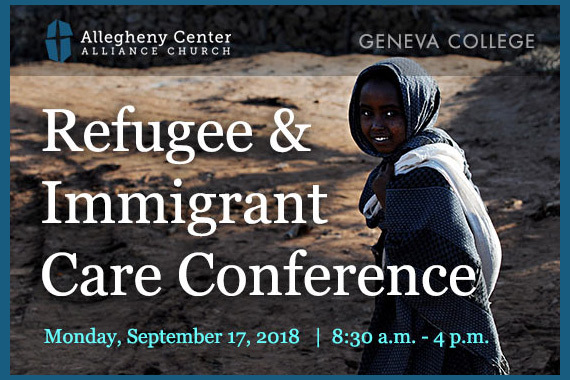 Geneva College is sponsoring the Refugee & Immigrant Care Conference: Hearing Global Perspectives & Learning How Churches Can Help on Monday, September 17, from 8:30 a.m. to 4 p.m. at Allegheny Center Alliance Church (ACAC) in Pittsburgh. 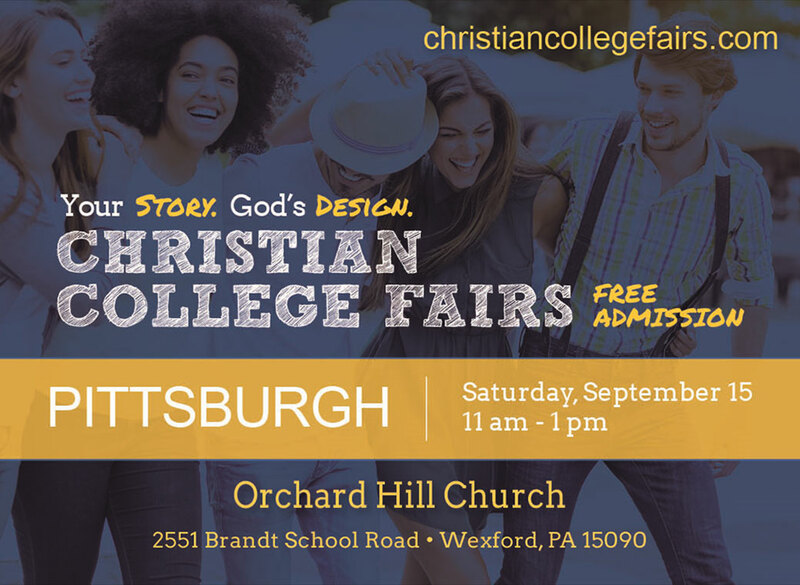 Attend The Christian University & College Fair on Saturday, Sept. 15, from 11 a.m. to 1 p.m. at Orchard Hill Church in Wexford, Pa. Geneva College representatives will be on hand to answer questions. The Geneva College athletics department has begun the process of accepting nominations for its third Hall of Fame class, to be inducted during the home football game on Saturday, November 3, against Grove City College. Nominations must be submitted no later than September 14. 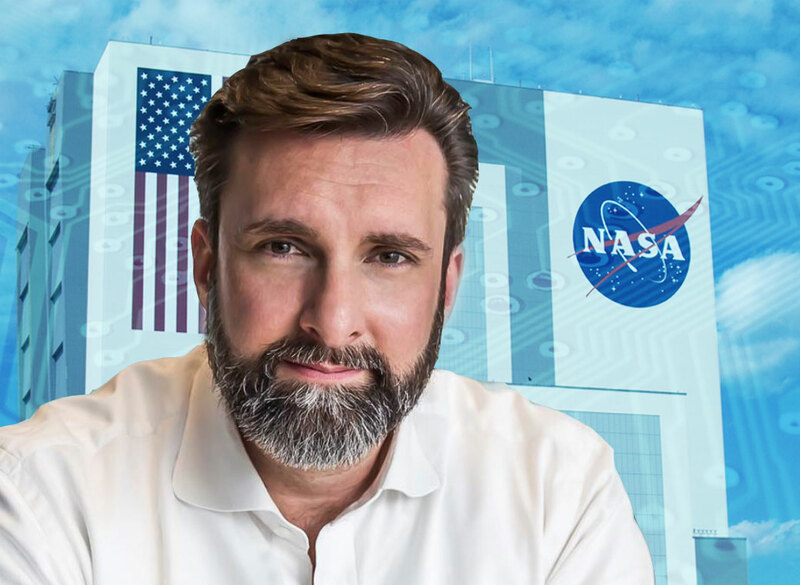 Geneva computer science professor Paul Poteete joined a group of international cybersecurity professionals on the launch team of the inaugural “Rocket Girls” CyberSpace Camp at the Kennedy Space Center in Florida on July 27-28, 2018. 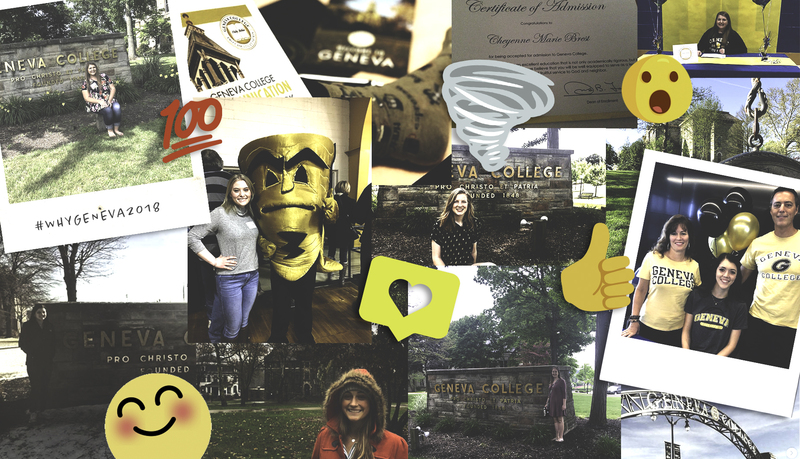 Geneva College selected three winners of a user-generated photo and caption contest this July 2018. Winners were selected based on the creativity, interest and thoughtfulness of their social media posts.